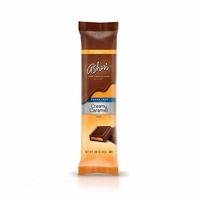 Sugar-Free Creamy Caramel Bar - 1.65 oz. 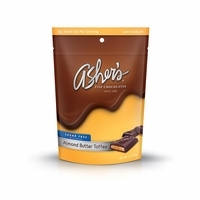 Sugar-Free Almond Butter Toffee - 3 oz. 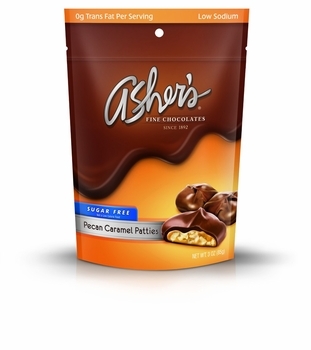 Sugar-Free Pecan Caramel Patties - 3 oz. 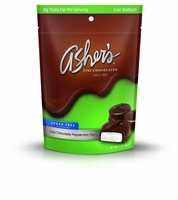 Sugar-Free Peppermint Patties - 3 oz. 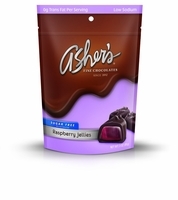 Sugar-Free Raspberry Jellies - 3 oz. 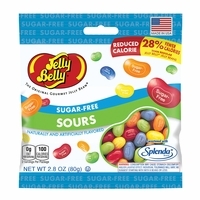 Sugar-Free Jelly Belly Bean Sours - 2.8 oz.